All of our lining solutions are designed to be fast applied and even faster drying to limit downtime. Browse through our lining solutions to see the different applications our products are used for. Once you’ve read enough simply submit a call back request and we’ll give you a call right away to answer any remaining questions you may have. Spray applied, watertight, animal friendly, and QUICK! 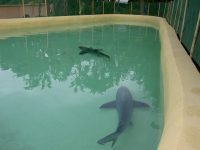 Aquarium and enclosure coatings from Unique Resins are ideal for waterproofing and lining aquariums, fishponds and zoo enclosures. 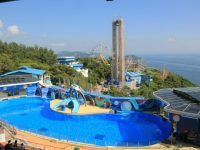 Originally developed for heavy-duty industrial applications, Unique Resins's aquarium and enclosure coatings were designed from the outset to be tough, durable, and really quick to apply and set. 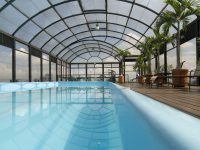 But more importantly for aquatic life related applications, they were also designed to be totally inert so that, once cured, they will not create any contamination or react with any other substances present. 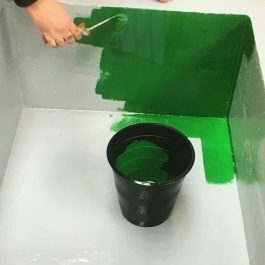 Not only that, but our range of aquarium and enclosure coatings can be applied in any choice of colour and in custom surface finishes from smooth easy clean finishes to high grip, non slip finishes. No water quality problem. Unlike some other materials used in aquarium and enclosure sealing or aquarium and enclosure lining, Unique Resins's aquarium and enclosure coatings have no water-soluble components and do not leach any contaminant into the water. 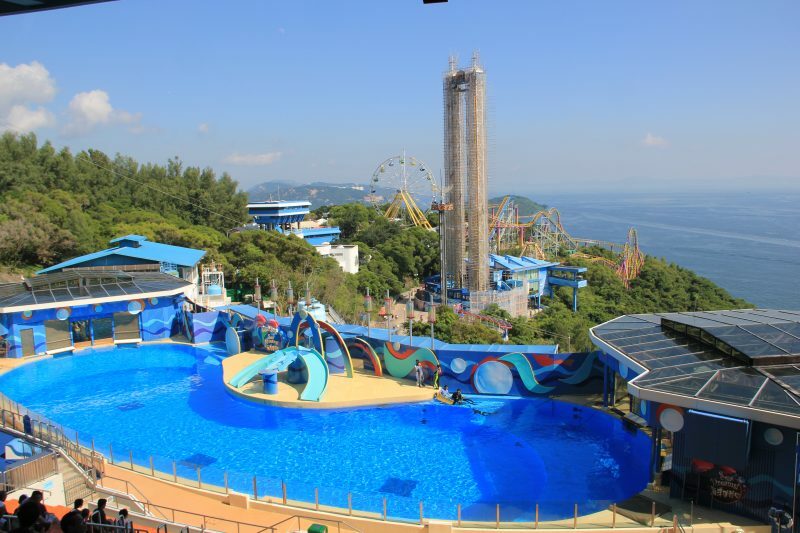 Even better, long term tests and years of use have confirmed that our aquarium and enclosure linings do not encourage algae growth at all and any natural algae surface deposits can be completely removed extremely easily. Animal-friendly colourful finishes. Customised surface texturing is a major advantage in many ways. 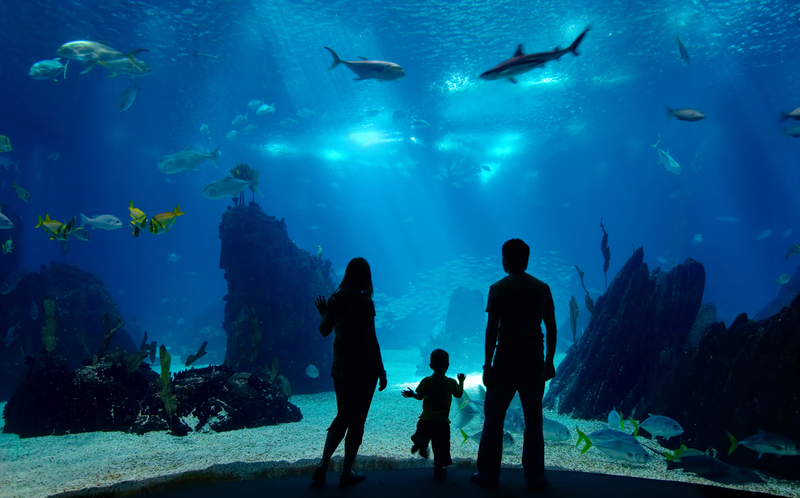 Any surface where animals or aquatic life may come into contact with the aquarium or enclosure linings can be textured to avoid or eliminate any damage to the animal. 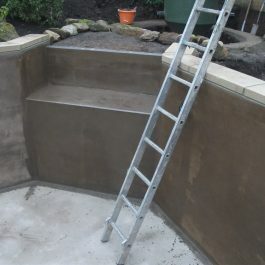 Where your aquarium and enclosure linings are required to provide good grip for aquatic plant life to become established, the surface can be customised accordingly. 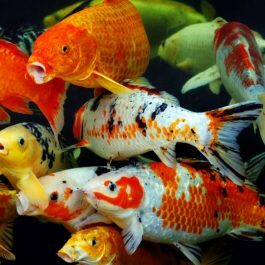 And, of course, the fact that your aquarium and enclosure coatings can be supplied in any of the RAL colours means it’s easy to ensure all aspects of the aesthetics of displays are just how they should be. Unique Resins has it covered. 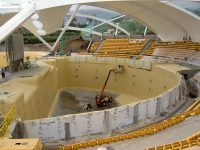 Our aquarium and enclosure linings can be applied in thicknesses from 1 mm to 5 mm in one application. They bond perfectly to glass or other transparent materials used for tank sides or underwater viewing areas. Our aquarium and enclosure coatings can be used to coat any surface – concrete, wood, plastic, metals, etc. 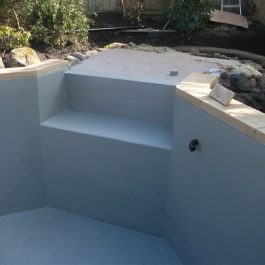 They can even be applied on loose substrates such as sand or soils – it’s possible to just dig a hole, perform some minimal surface preparation, then spray on Unique Resins to achieve a watertight pool lining. Unbelievable? It’s already been done many times. 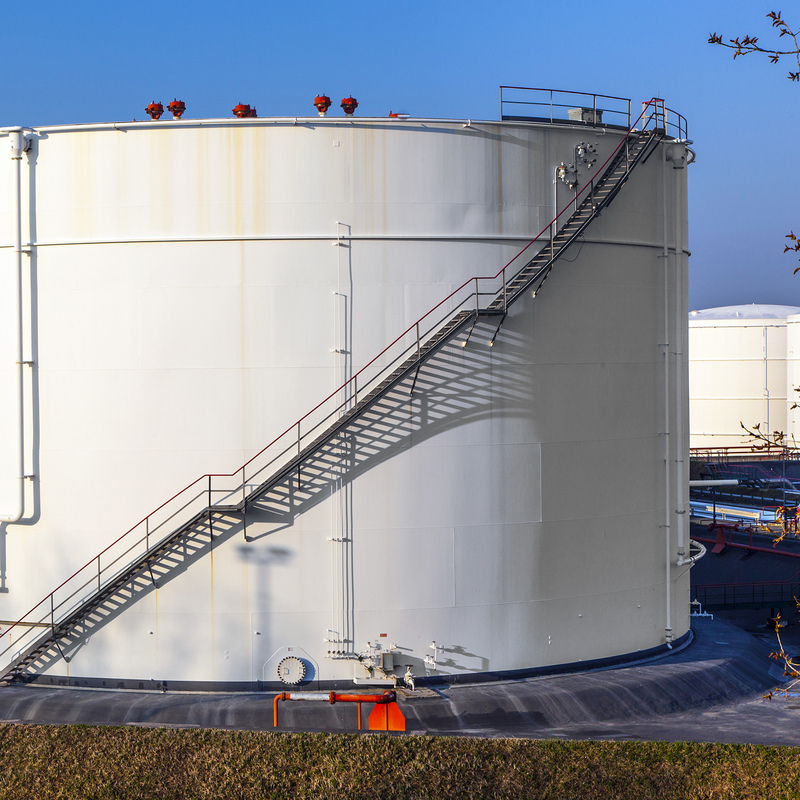 Unique Resins chemical resistant linings are ideal for liquid containment facilities and bunds. 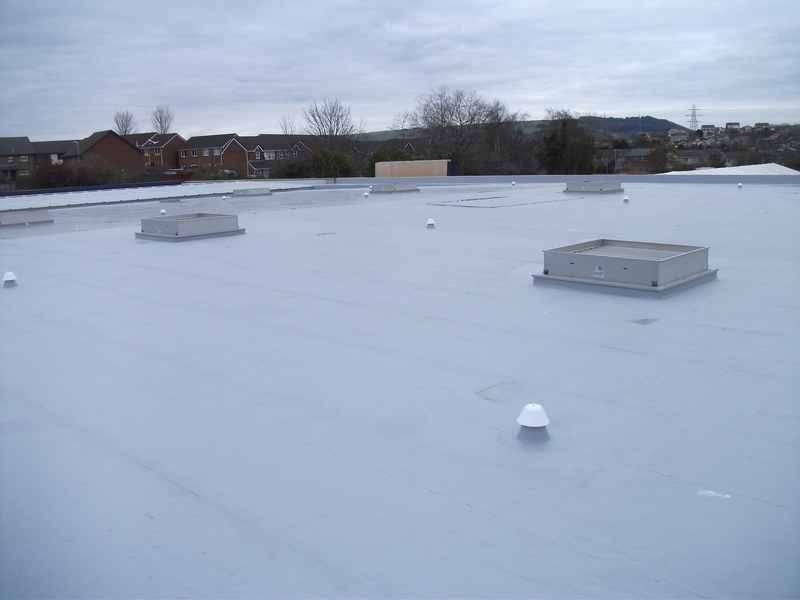 Our robust coating solutions for chemical containment ensure your bund will be fit for purpose in the event of a leak or catastrophic failure. Chemical resistant linings. Bunds need to stand up to a range of dangerous liquids. Liquids that are toxic, corrosive, solvent and flammable. Many bunds are built using concrete and if not coated correctly they can lose their ability to contain fluids due to cracking, chemical erosion or damage. As well as being abrasion resistant, our bund linings are resistant to most liquids including acids, solvents and fuels. Hard wearing bund linings. 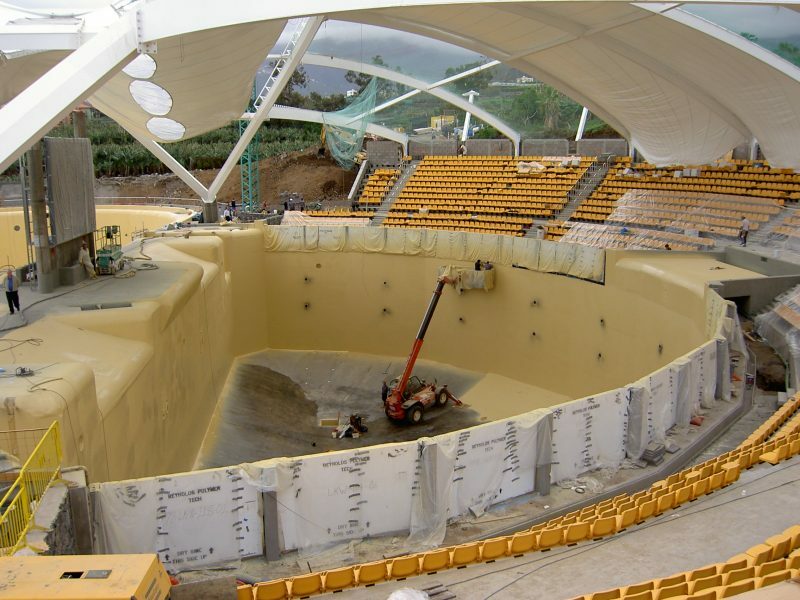 Our bund linings are elastomeric, meaning they are designed to flex with the substrate they are applied to. 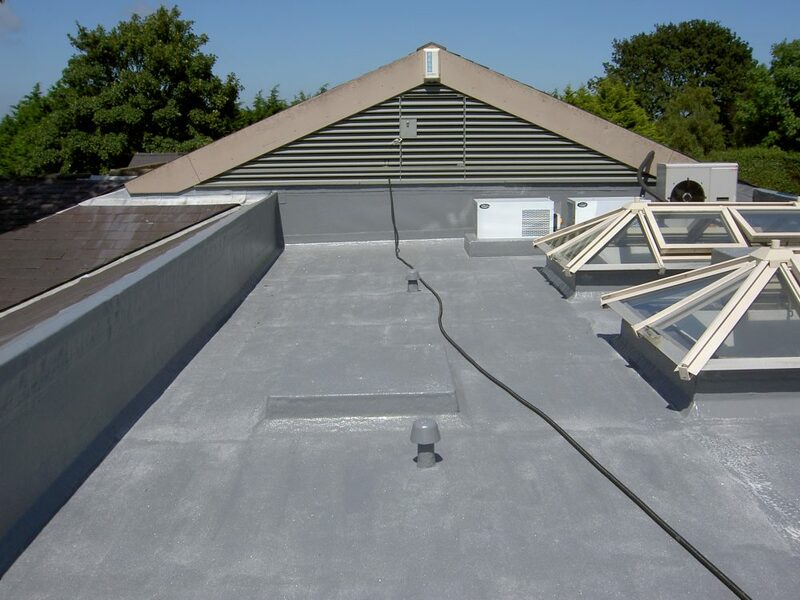 This means that our bund linings are crack and flake resistant as well as being entirely seamless and not prone to degradation from UV rays. Easy to apply bund linings. Our bund linings can be spray applied in minutes and ready to walk on in seconds. 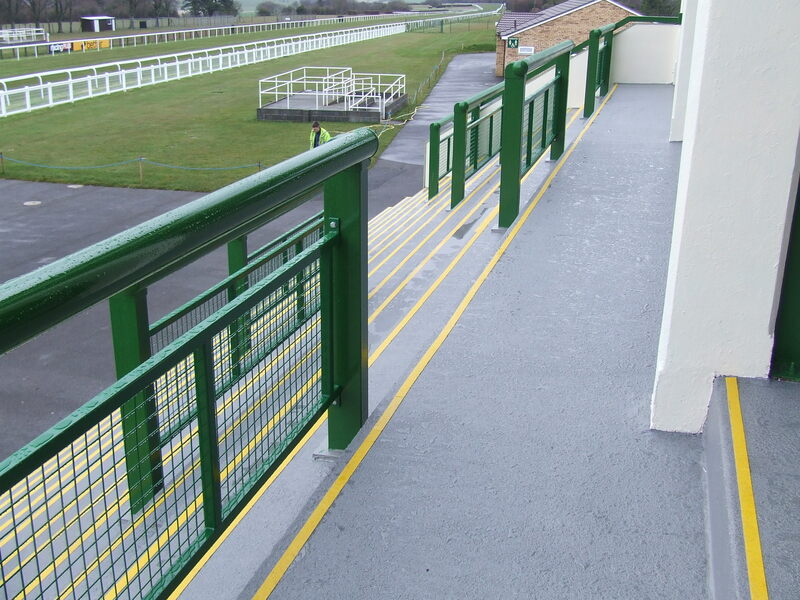 They can be directly applied to a range of substrates including concrete, metal and timber - even whilst damp. All providing you with a fast turnaround and minimum downtime. 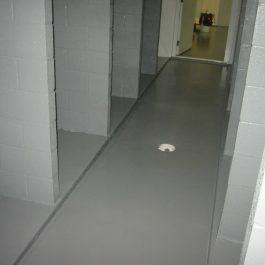 Unique Resins are specialist resin manufacturers that supply and install a comprehensive range of floor coating solutions worldwide. Get a quote for your flooring project by clicking the button opposite or simply scroll down to view our range of do-it-yourself resins suitable for floors. 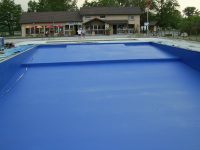 UNIQUE Metflex Liquid Pond Liner is a one component liquid waterproofing composition, which after polymerisation produces a totally inert, aquatic life friendly, elastomeric, cold applied polyurethane membrane. 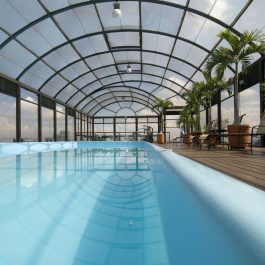 UNIQUE Metflex Elastic Topcoat is a one component polyurethane fluid, which cures with the humidity in the atmosphere to produce a transparent membrane of increased elasticity with uniform adhesion over the entire surface. 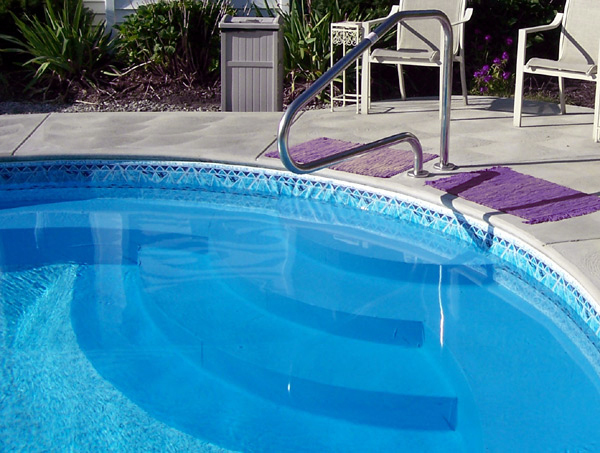 UNIQUE Chlorinated Rubber is a heavy duty chlorinated rubber paint for lining swimming pools.